Foamil™ is the first ready-to-use foam dedicated to the preparation of Minoxidil while eliminating the need for heating and filtration steps. Its composition makes it suitable for compounding other active ingredients that are appropriate for use in hair loss applications. As a result of a pH value above 3.5 and an alcohol concentration below 10%, Foamil is very mild and non-irritating to the scalp, thus making it ideal for compounding leave-on treatments to prolong the life cycle of hair. Gentle to the scalp due to the low irritation profile of its ingredients. 20. Mura S, Manconi M, Sinico C, Valenti D, Fadda, AM. Penetration enhancer-containing vesicles (PEVs) as carriers for cutaneous delivery of Minoxil. Int. J. Pharm. 2009; 380 (1-2): 72-79.
does not discolor over time. Cosmetic active ingredients help reinforce the capillary structure and help preserve thickness. Complements hair care treatment with VersaPro™ Shampoo. An alternative to animal keratin made from a biotechnological complex of botanical origins. It is designed to support capillary structure for fuller hair. 19. Study Report - Anagain: Anti-Hair Loss Effect and Hair Growth Reactivation. Mibelle Technical Brochure, 2013.
is developed from organic pea sprout extract to nourish the hair life cycle and help preserve thickness. 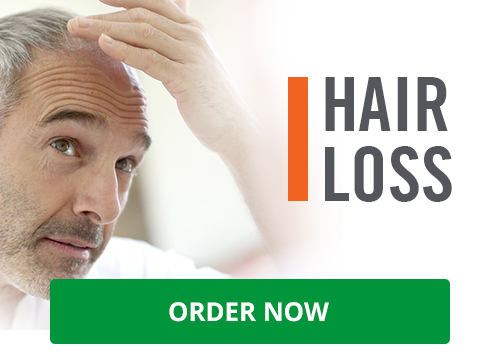 Hair loss affects both women and men. It is caused by an imbalance of the hair growth cycle leading to a reduced number of growing hair (anagen phase) combined with an increased number of degenerating ones (telogen phase). AnaGain™ is developed from organic pea sprout extract to nourish the hair life cycle and help preserve thickness. After three months’ treatment with 4 % AnaGain, the anagen phase / telogen phase ratio improved from 4 to 7.2 which indicated a higher proportion of active hair follicles. of volunteers were observed to have a decrease in the density of hair in the telogen phase. of volunteers were observed to have an increase in the density of hair in the anagen phase. of volunteers were observed to have an increase of the growth coefficient. After treatment with AnaGain, hair regeneration is restored to a normal level. AnaGain™, a registered trademark of Mibelle AG Biochemistry.